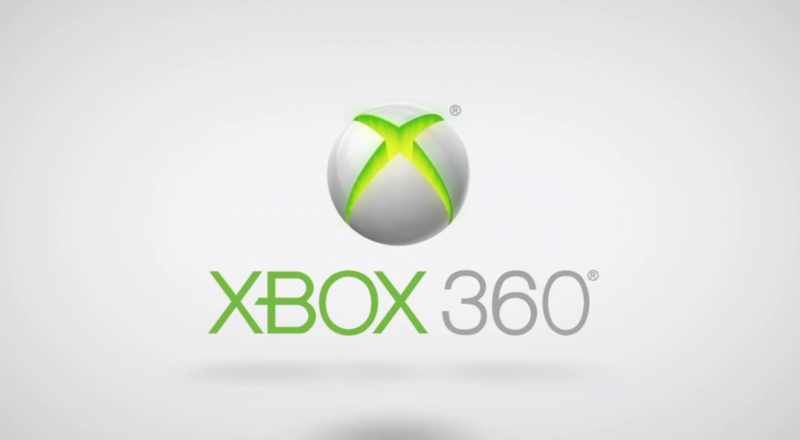 Just head on over to our Xbox 360 Co-Op Game Search page and look on the left. You'll see a filter that says "Xbox One Compatible." Simply give it a click and filter your results. Next steps is simply plugging in that game to your Xbox One or downloading it in your already existing library! Score. If you're just browsing our games pages, you'll see it listed under the "Extra Features" for the game - it'll mention "Xbox One Compatible." Thanks for visiting Co-Optimus!